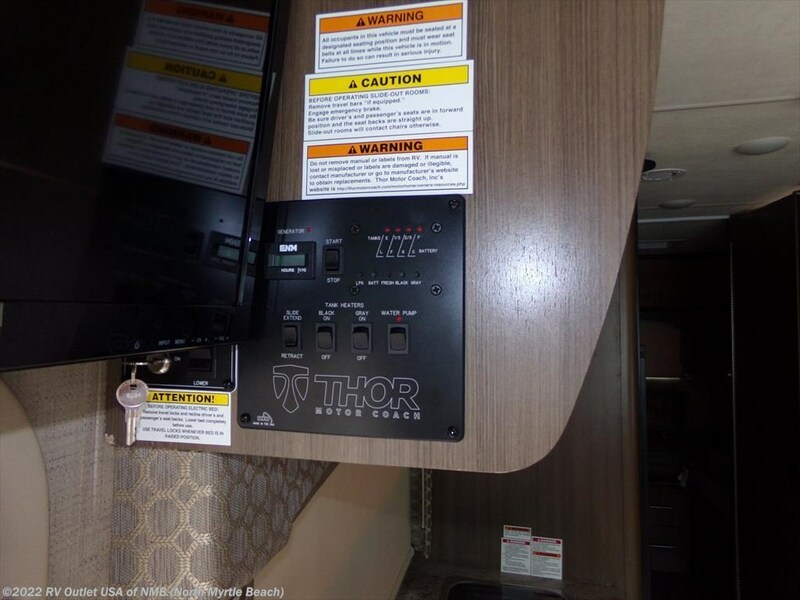 PLEASE CALL FOR WHOLESALE PRICING ON ALL THOR MOTOR HOMES! 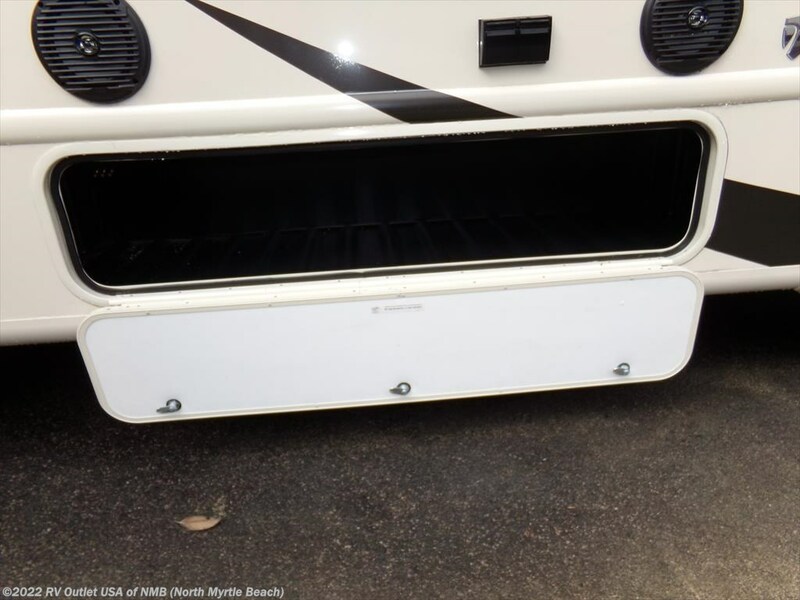 FORD CHASSIS ** SLEEPS (6) ** SOFA SLIDE ** SHARP! 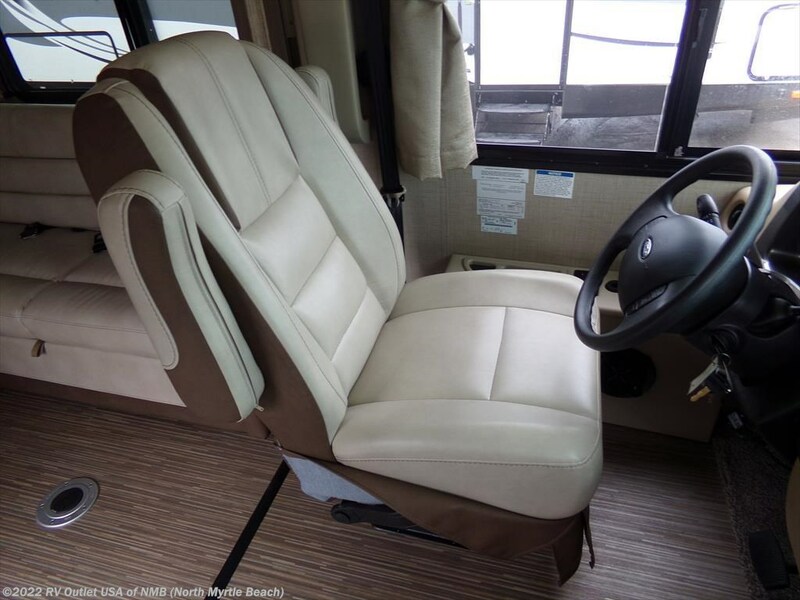 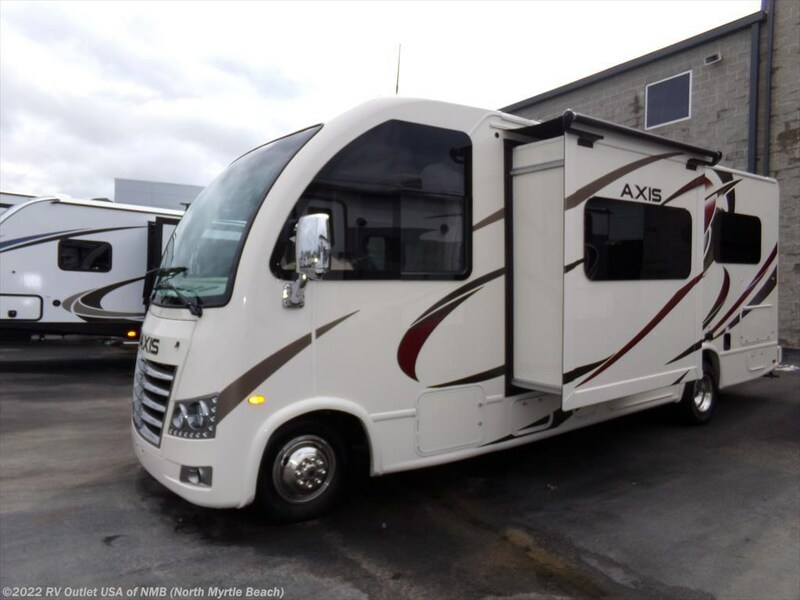 Introducing one of Thor Motor Coaches best selling class-A floor plans, the brand new 2018 Thor Axis 24.1 RUV. 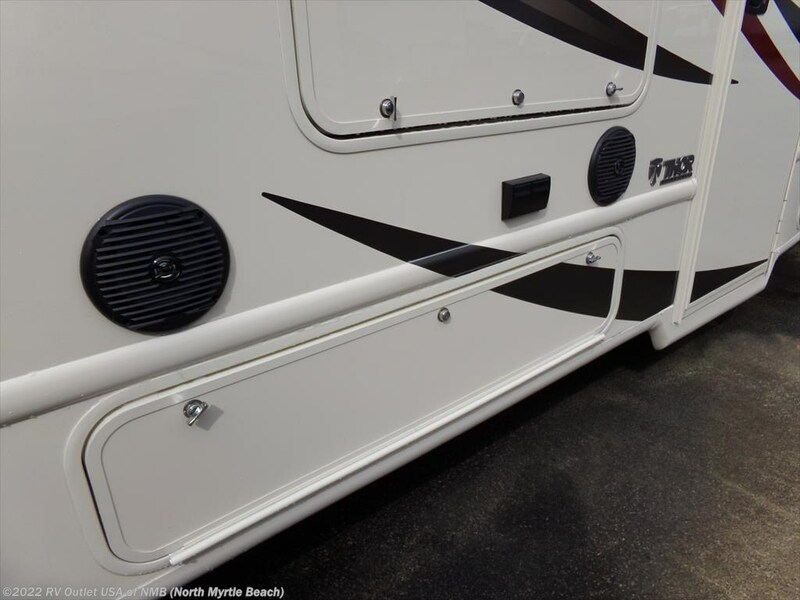 The "RUV" stands for recreational utility vehicle! 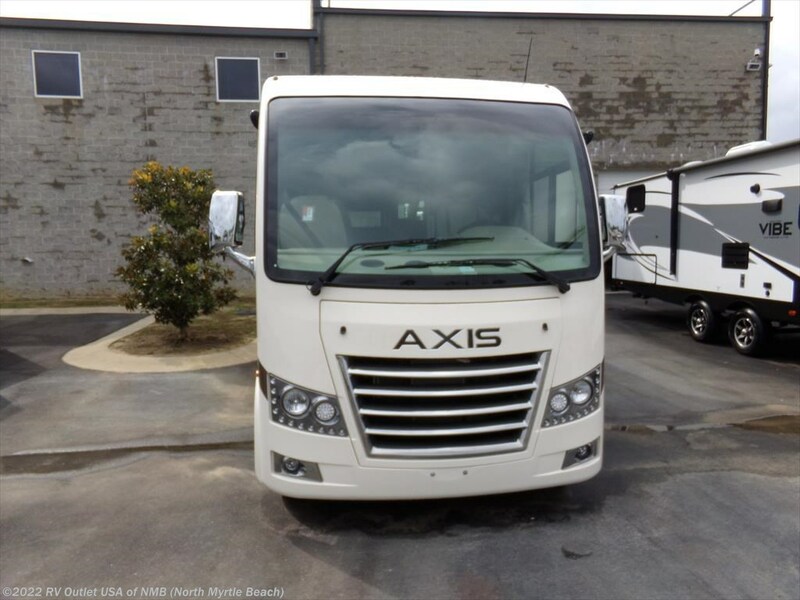 This class-A motor home is 25' long and super easy to drive. 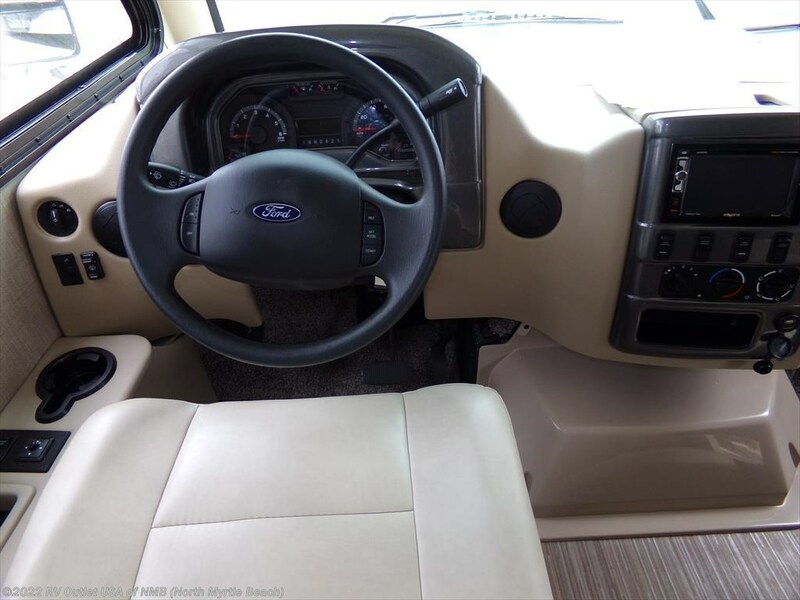 It's on a Ford chassis with the Triton V10 engine and a lot of very nice features! 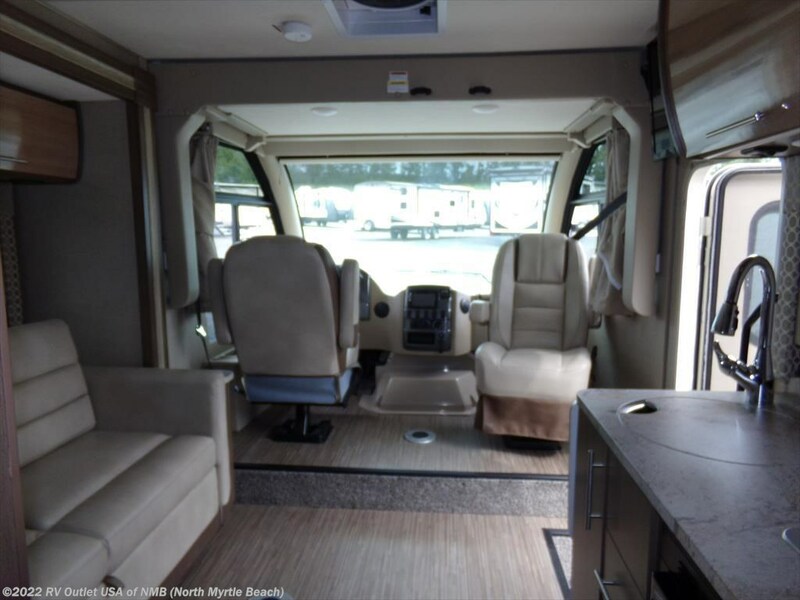 The 24.1 floor plan has a very spacious drivers area with tilt wheel, cruise control, an AM/FM/CD player, full instrumentation, a rear back up camera and a coffee table that you take down for traveling. 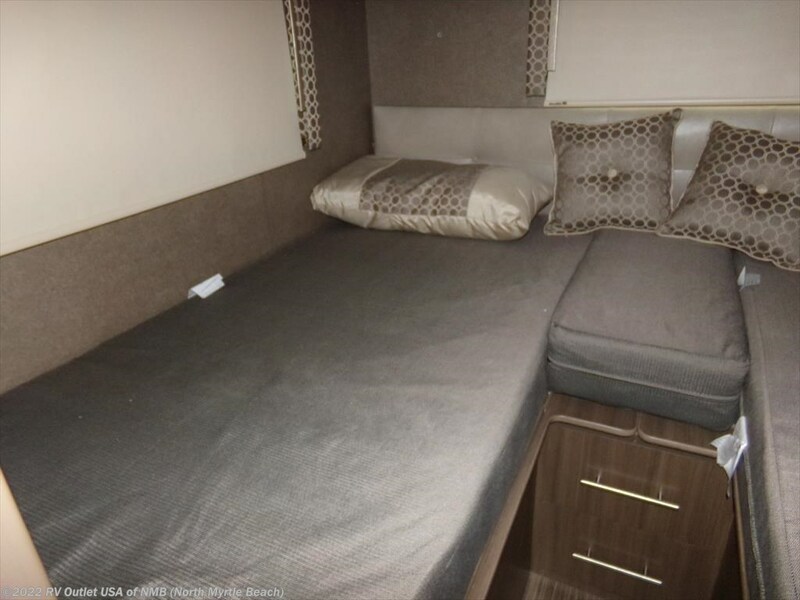 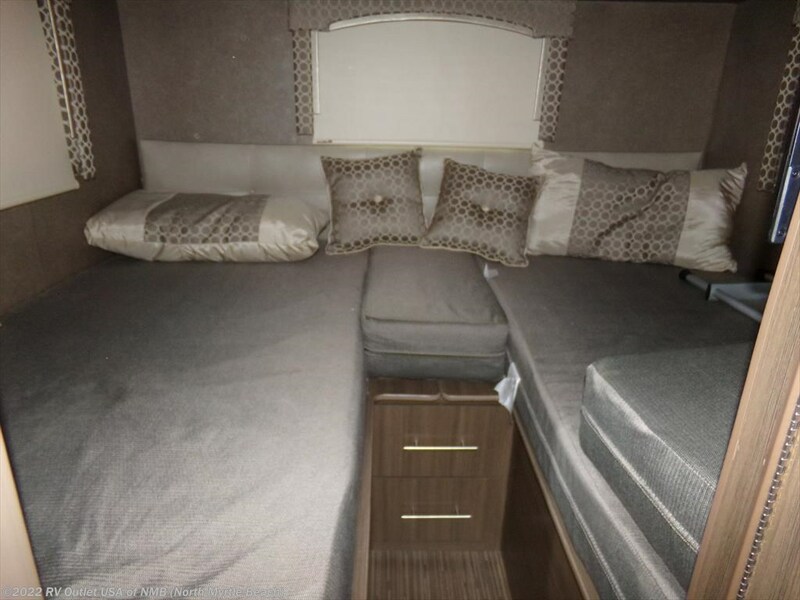 This coach does have a slide on the off door side with a hide-a-bed sleeper sofa, and across from that is the 32" LCD TV. 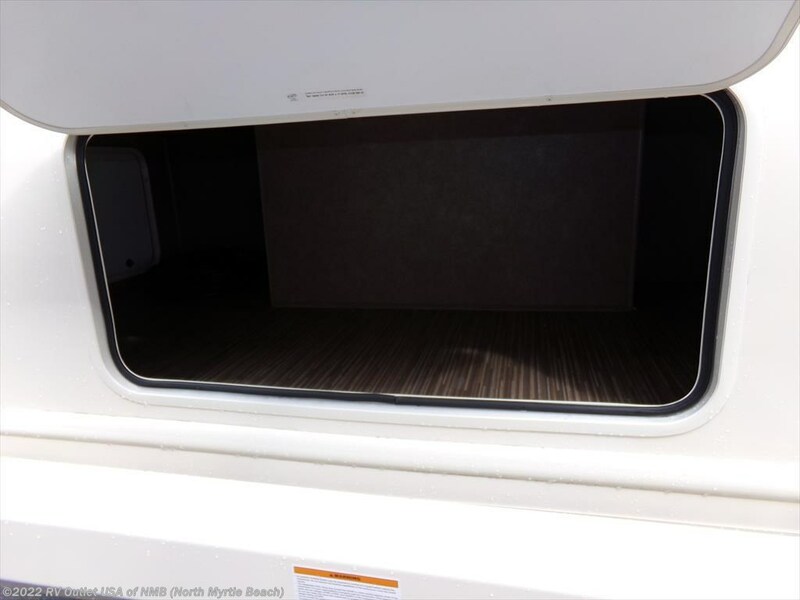 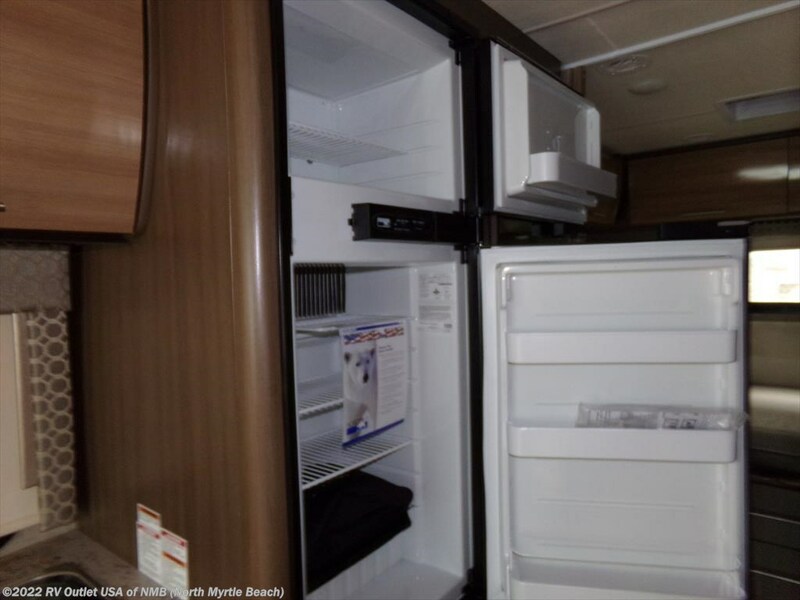 It has a full galley (kitchen) with a (3) burner stove top, an oven, a microwave oven with an exhaust hood and a double door refer. 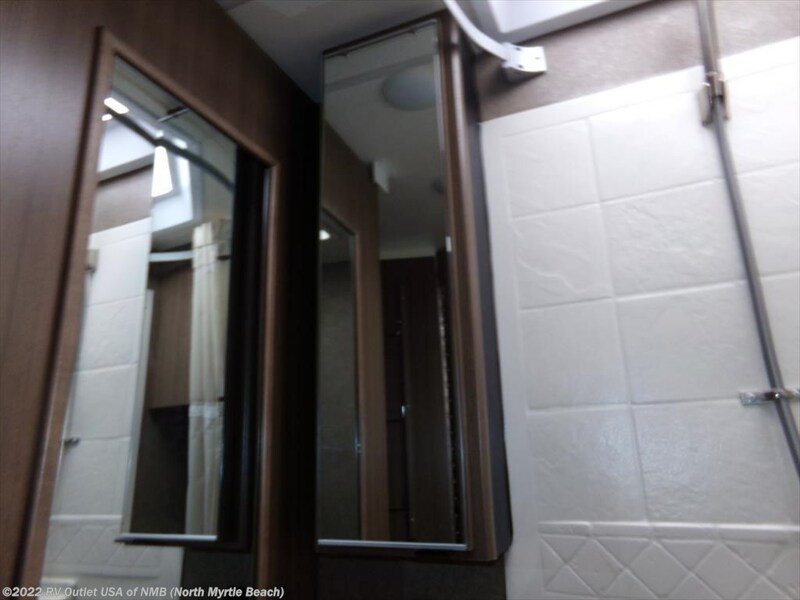 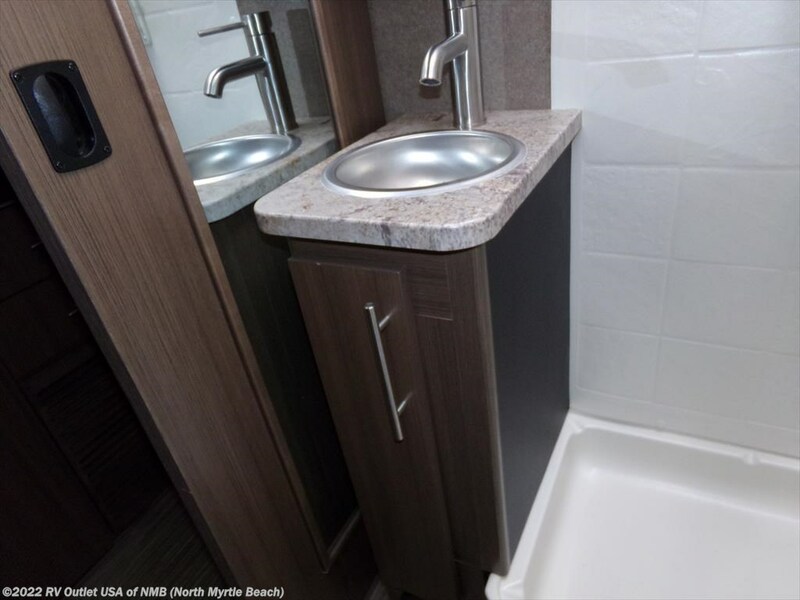 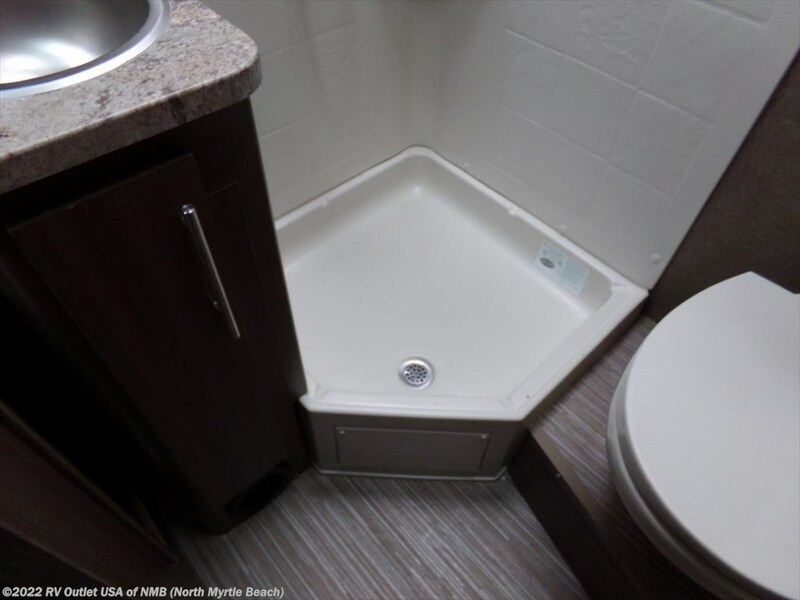 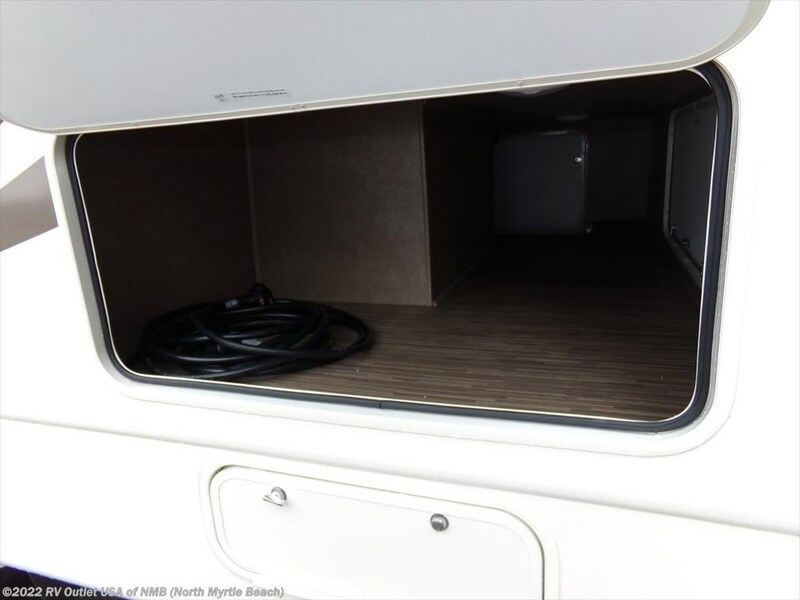 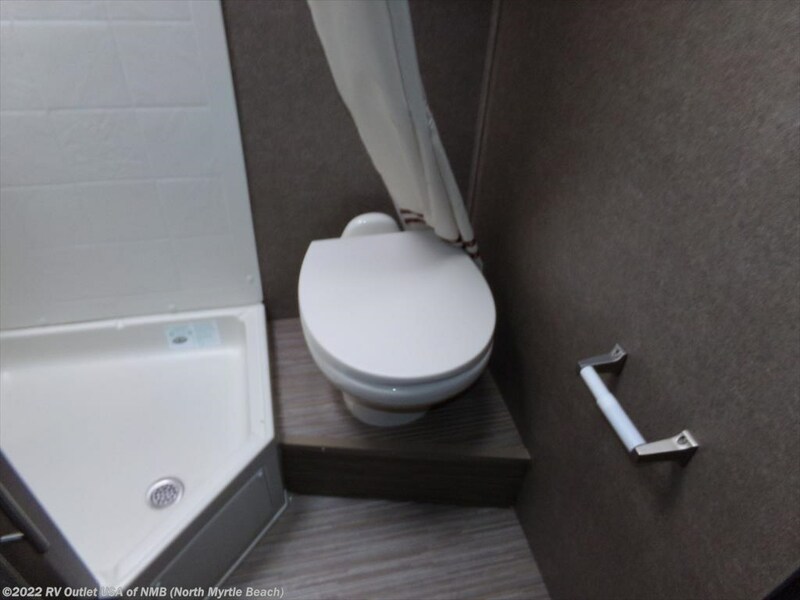 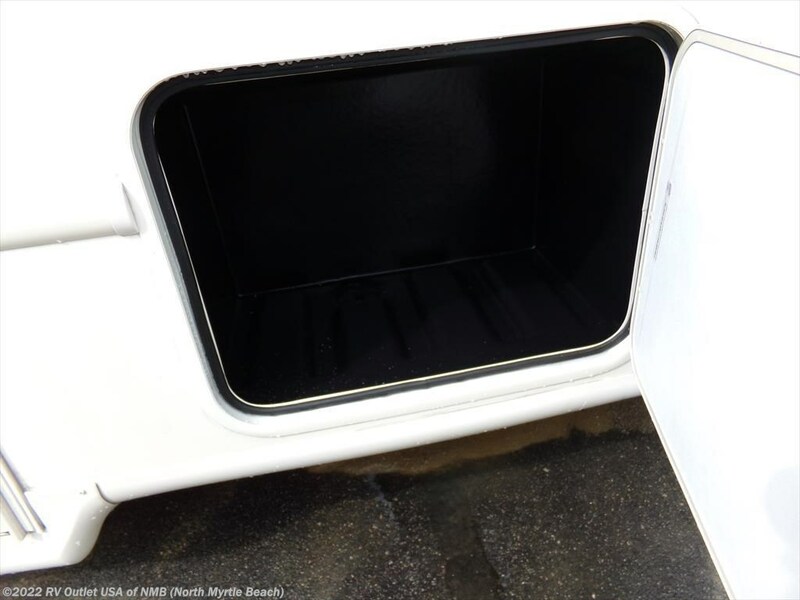 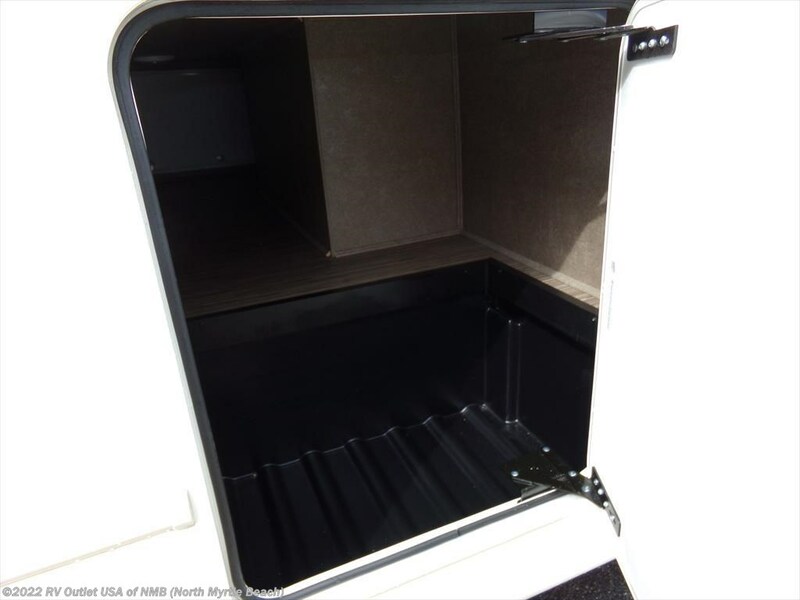 The 24.1 also has a side aisle bathroom with a porcelain foot flush toilet, a sink with underneath storage, and a 23" X 37" NEO angled shower with a glass surround. 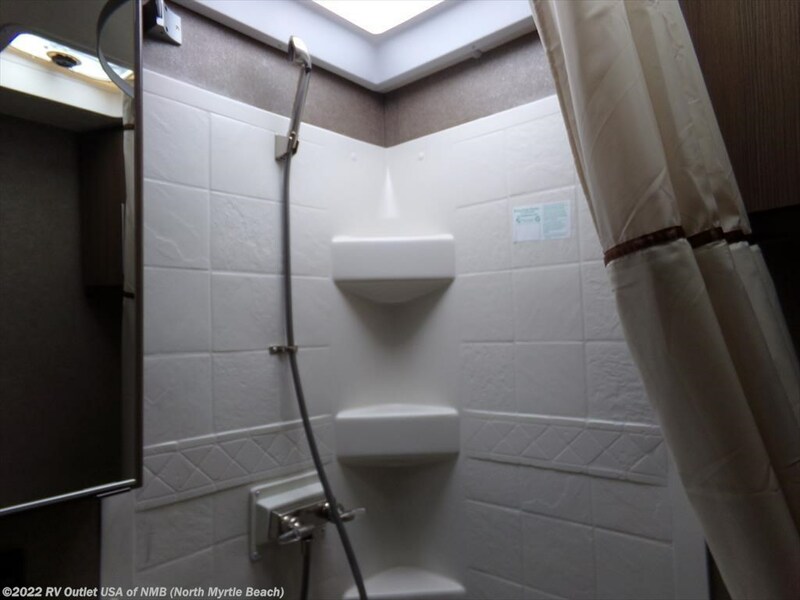 Across from the bathroom is a large hall closet for hanging clothes. 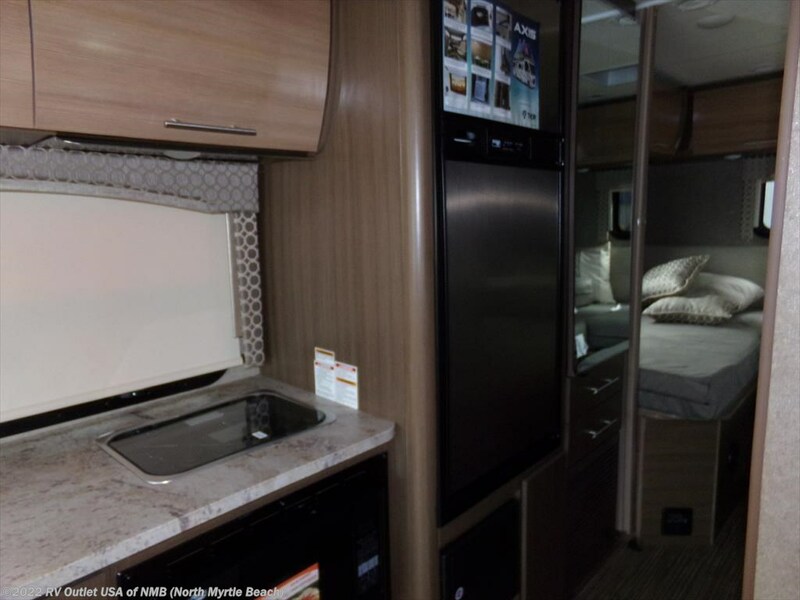 In the rear is a neat bedroom set up. 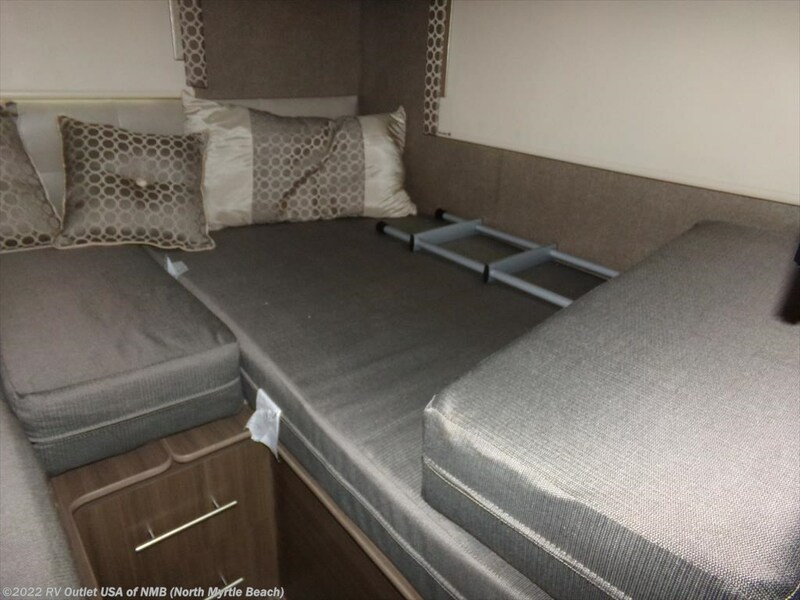 You can have (2) twin beds or use the insert to convert the twins into a king size bed. 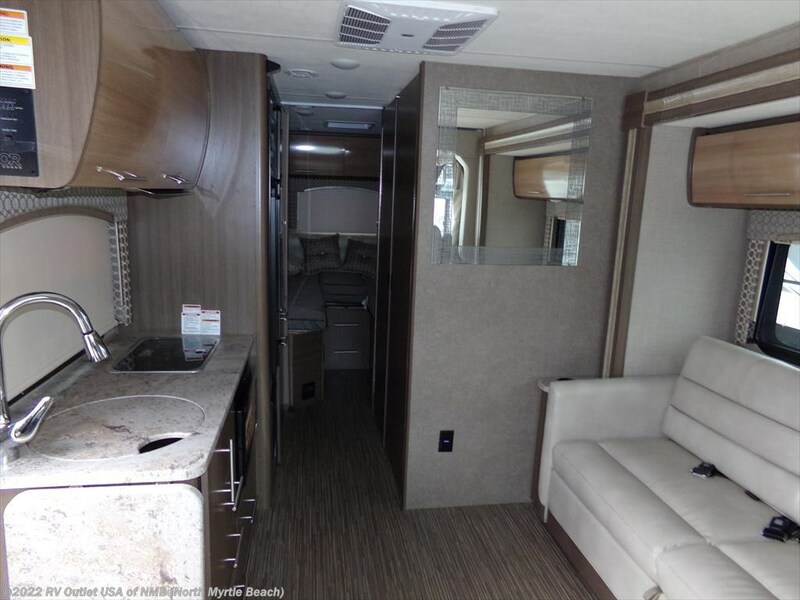 It's a really nice class-A motor home! 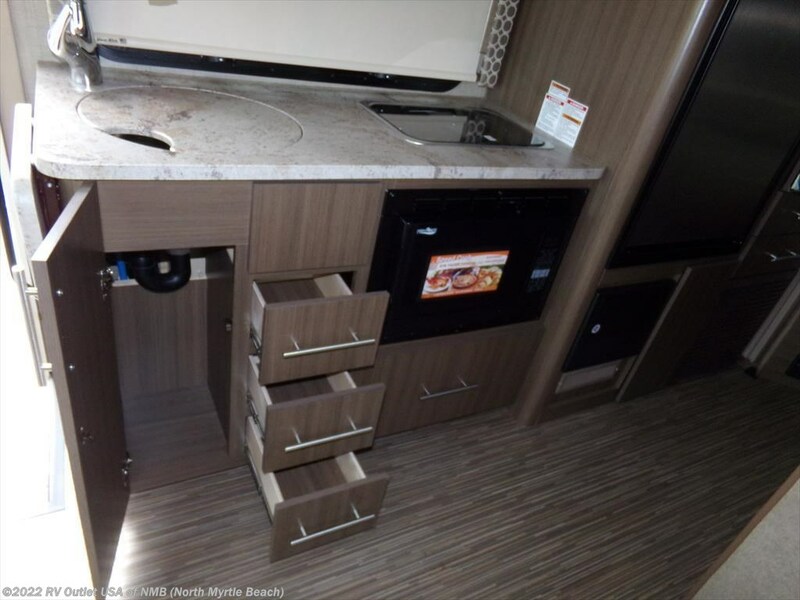 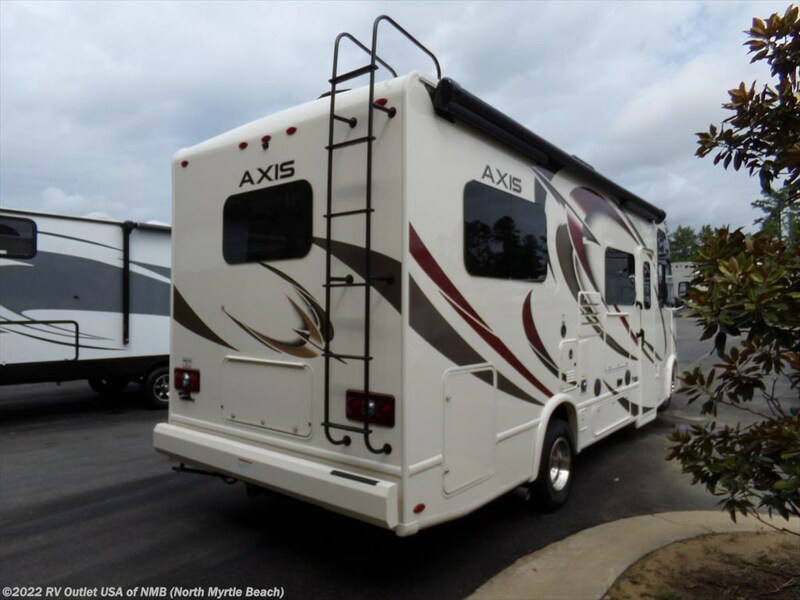 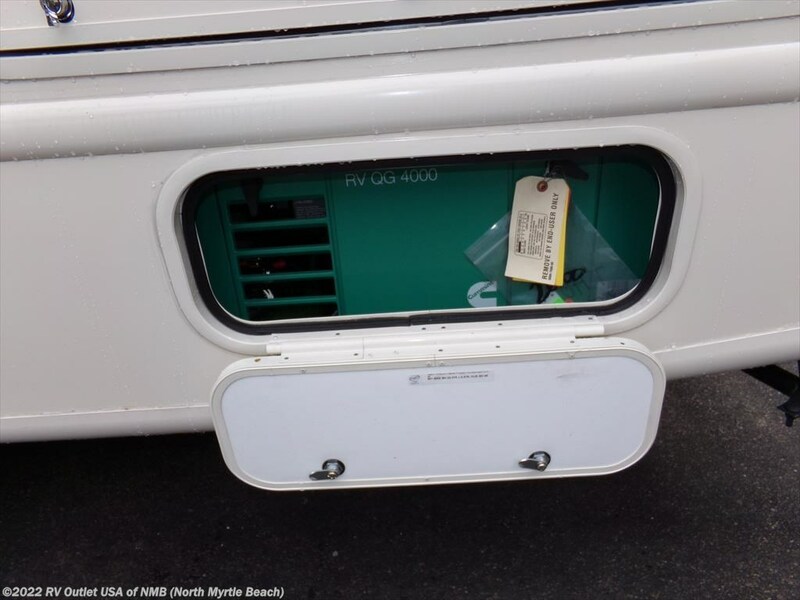 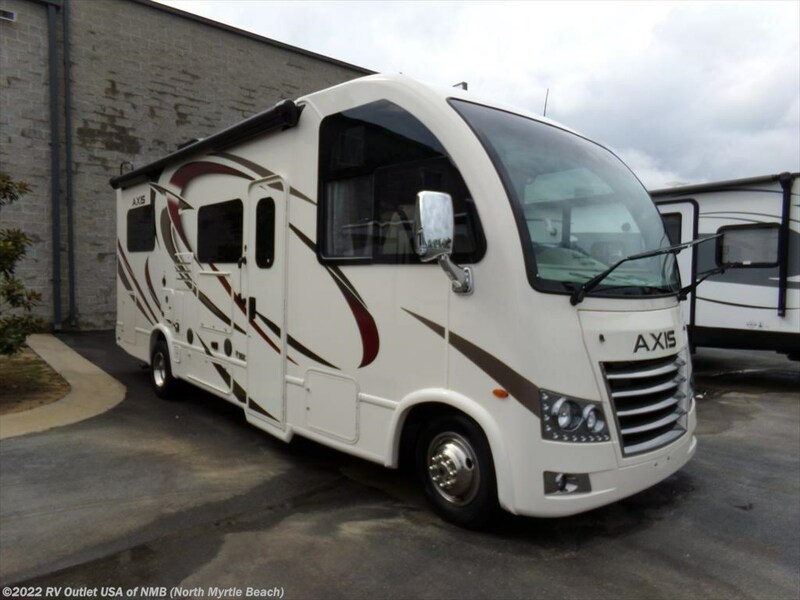 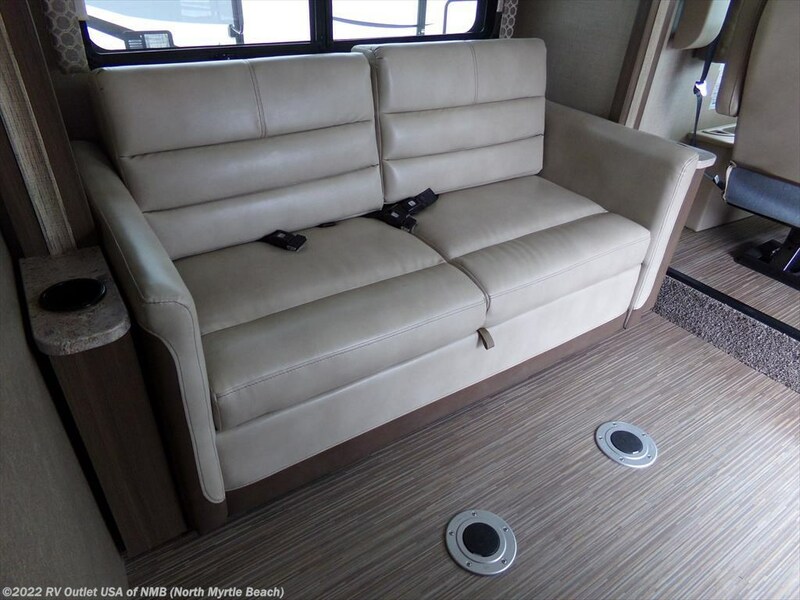 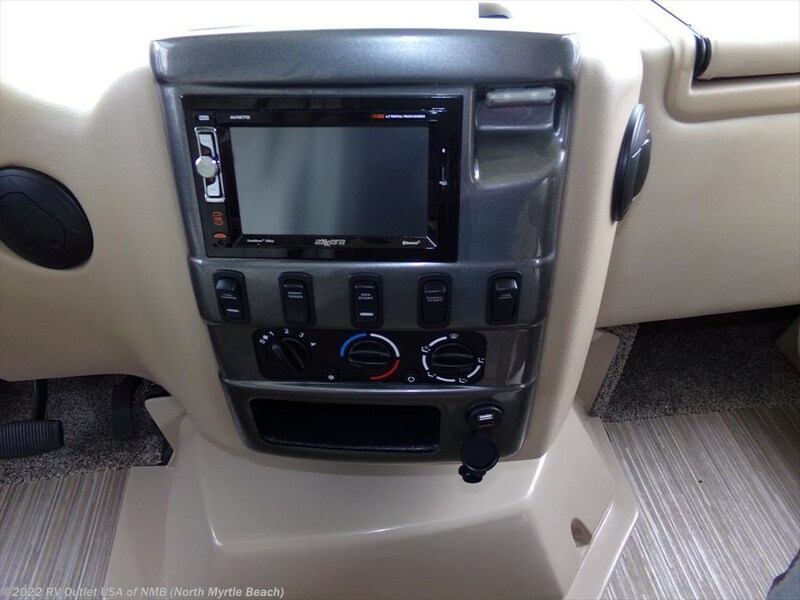 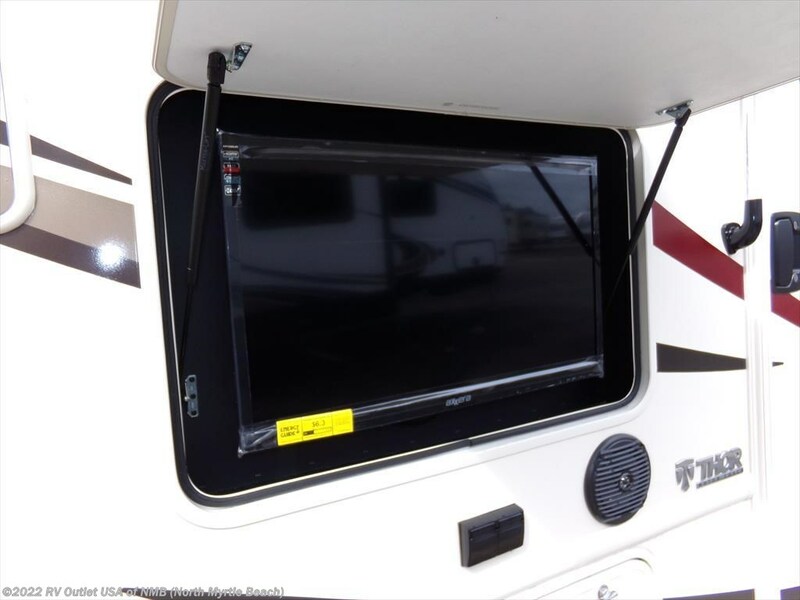 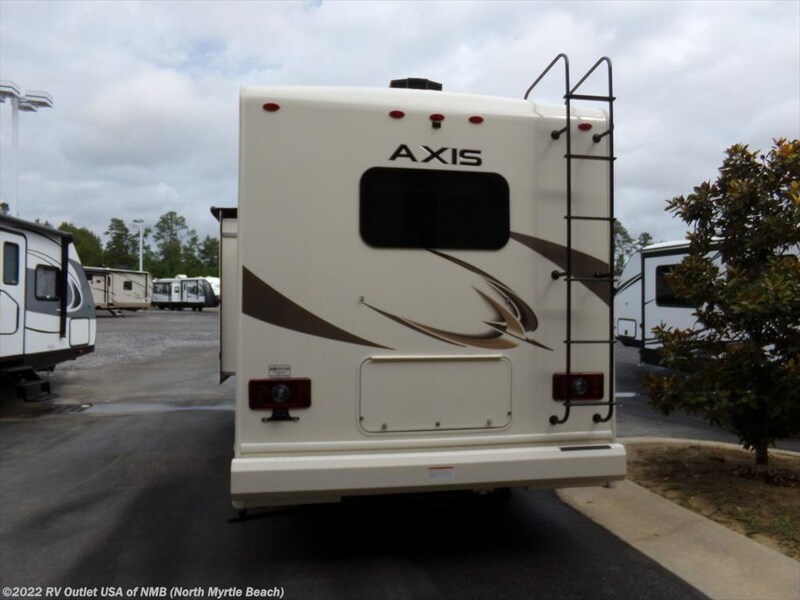 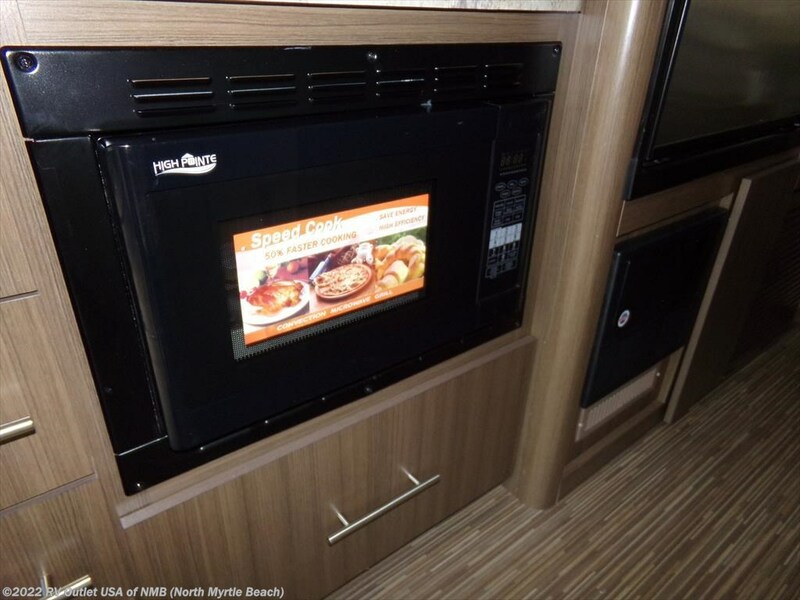 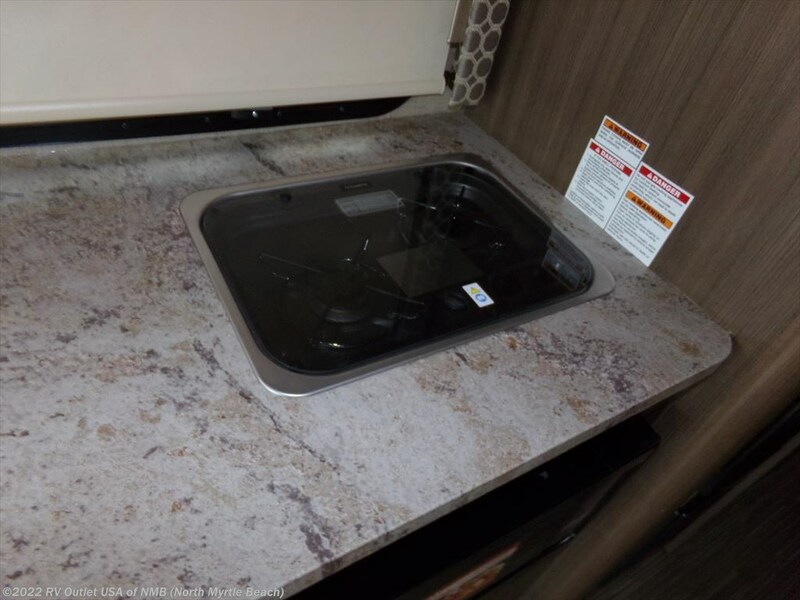 Here's a list of options that were ordered on this 2016 Axis 24.1 class-A motor home. 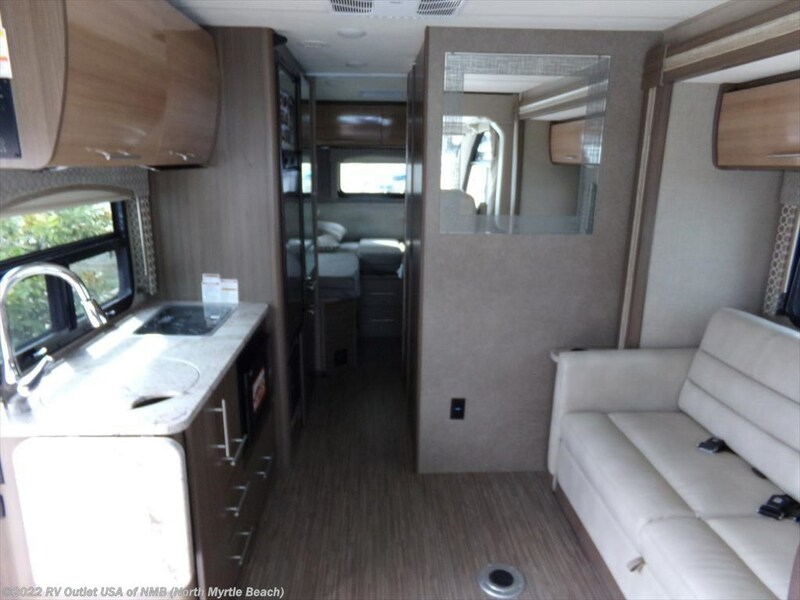 The interior color is the brand new Seaglass with the Glazed Pecan cabinets, It has the 32" LED TV in the master bedroom , a 32" LED TV in the main living area, and a 32" LED exterior TV! 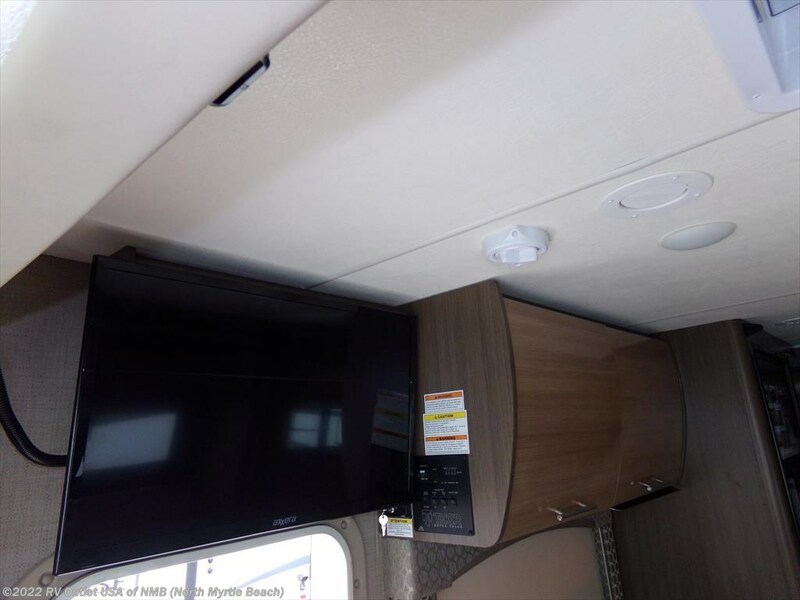 It has a 12V Attic fan in master bedroom and we also ordered this 24.1 with the upgraded 15K BTU A/C and heat pads for the holding tanks!